Volt regulators such as the LM708, and LM317 series (and others) sometimes need to provide a little bit more current then they actually can handle. If that is the case, this little circuit can help out. 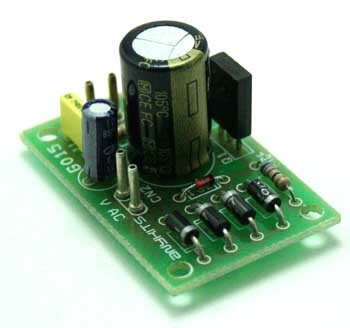 A power transistor such as the 2N3772 or similar can be used (See the project on the 3-part variable power supply). The power transistor is used to boost the extra needed current above the maximum allowable current provided via the regulator. Current up to 1500mA(1.5amp) will flow through the regulator, anything above that makes the regulator conduct and adding the extra needed current to the output load. It is no problem stacking power transistors for even more current. (see diagram). 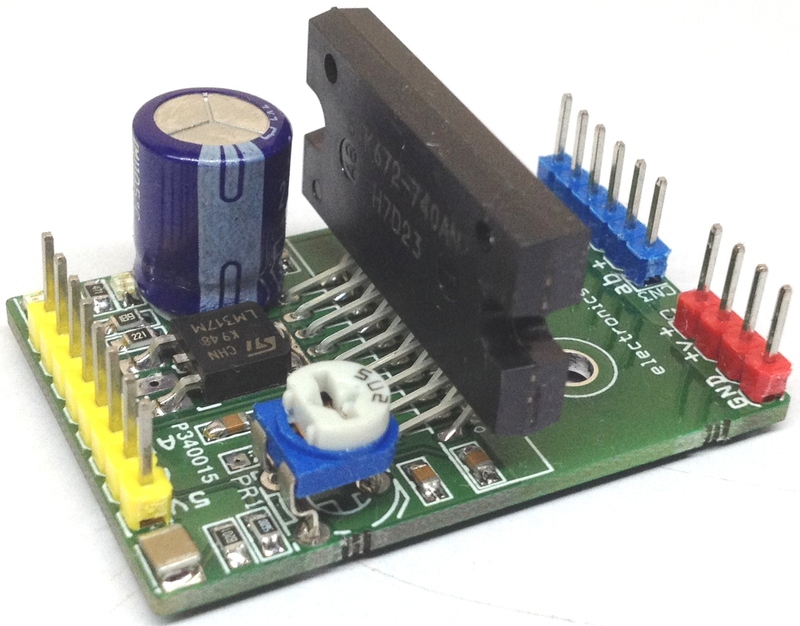 Both regulator and power transistor must be mounted on an adequate heatsink. 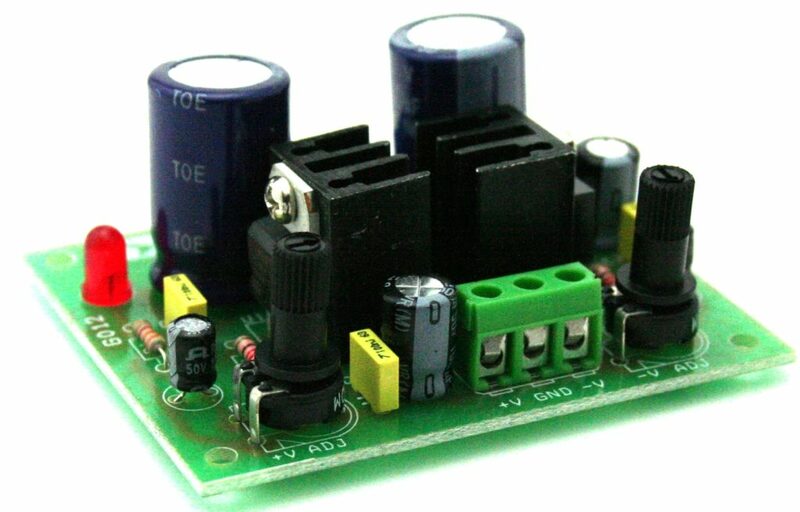 wud this work even if i use a lm7805 regulator? It will work with LM7805 also.